The roots of Elecampane; long-lived plant whose stems grow up to 2 meters high and then support clusters of distinctive bright yellow flowers. Elecampane was also once known as ‘Elfwort’ because it was sacred to the ancient Celts and Druids. One of Elecampane's common names 'Horseheal' was derived from its use by veterinarians in treating lung disorders in horses. The Latin name 'Helenium' comes from the legend of Helen of Troy who was said to be carrying the plant when abducted by Paris. 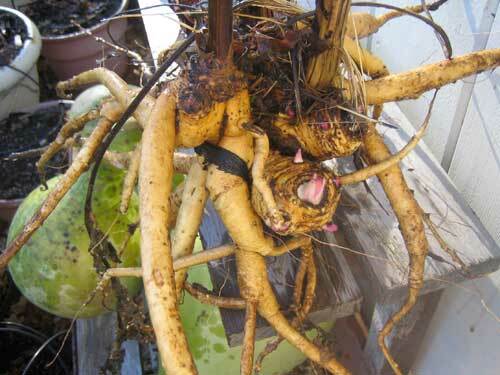 Elecampane root was one of the chief remedies for advanced chest diseases and has a long record for clearing old coughs, especially of tuberculosis. 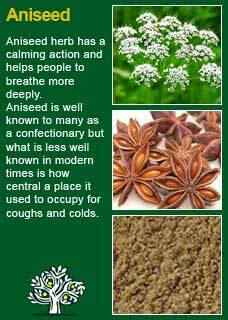 It has also been widely used a treatment for cold, congested conditions such as arthritis, rheumatism and bronchial conditions. The 'father of medicine' Hippocrates said Elecampane stimulates the brain, kidneys, stomach and uterus and the great Roman naturalist Pliny wrote 'let no day pass without eating some roots of Elecampane to help digestion, expel melancholy and cause mirth'. 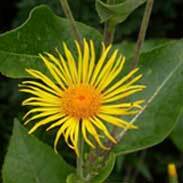 Traditional Chinese and Indian Ayurvedic physicians used Elecampane to treat respiratory problems, particularly bronchitis and asthma. Nicholas Culpeper wrote 'Elecampane relieves cough, shortness of breath and wheezing in the lungs' and he also claimed it 'cures worms in the stomach'. Avicenna, in his Canon of Medicine, one of the most influential medical books in history, writes of Elecampane as being heating and drying. 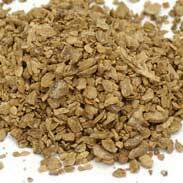 He says "Elecampane is useful in all kinds of cold pains, severe gas troubles and flatulence. It purifies the lungs and belongs to a class of drugs which are attenuant and strengthening for the heart"
The British Herbal Pharmacopoeia (BHP) describes the actions of Elecampane as 'expectorant, antitussive, diaphoretic, bactericidal' and says it is indicated for 'bronchial or tracheal catarrh, cough of pulmonary tuberculosis, irritating cough in children and specifically indicated for 'irritating cough of bronchitis, phthisis (a wasting disease of the lungs such as caused by tuberculosis) The BHP recommends doses of 1.5-4 grams or by decoction or 1.5-4ml of the liquid extract. 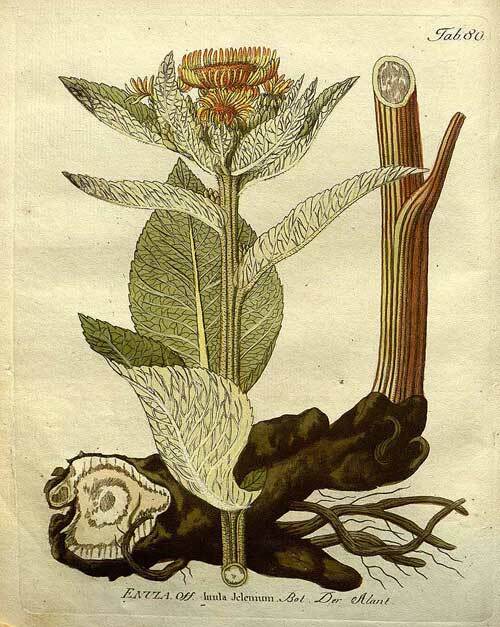 Thomas Bartram writes that the actions of Elecampane include 'antispasmodic, alterative, stimulating expectorant, diaphoretic, antiseptic, stomachic, anticatarrhal'. He suggests uses for it including 'has a long record for old coughs, especially of tuberculosis, haemoptysis (the coughing up of blood), whooping cough, croup, advanced chest diseases to facilitate removal of mucus, emphysema, chronic catarrh, night sweats, to strengthen a feeble digestion, stitches in the side (from the spleen) and hyperventilation' Bartram says it combines well in the popular combination with Marshmallow and Yarrow and recommends doses of 1-2mls of the liquid extract and a quarter to half a tsp of the cut root to each cup of water, gently simmered 10 minutes in a covered vessel. 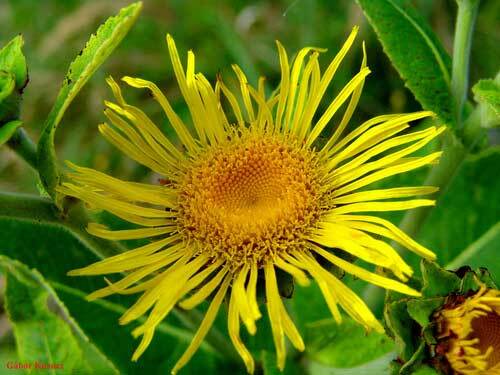 H Felter writes 'Inula is of greatest service in bronchial irritation, with cough of a persistent, teasing character, with copious expectoration. We have for many years used and valued the syrup advised by Locke, and prepared as follows: Take Elecampane, 1 ounce; Boiling Water, 16 fluidounces. Boil until but 8 ounces remain; add 1/2 pound of white sugar. 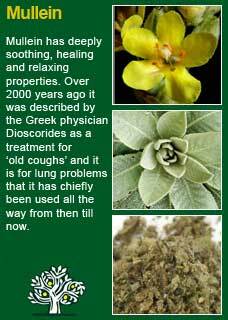 This is especially useful in chronic bronchitis, with profuse excretion of mucus or muco-pus, and in the cough persisting after la grippe and the severest forms of colds. Elecampane is generally a safe and well-tolerated herb so long as it used in moderation, especially for the young or elderly. Excess doses will likely cause significant gastric upset fairly quickly so it would be difficult to overdose on this herb. Elecampane is not recommended to take during breastfeeding (the sesquiterpene lactones will pass into the milk and upset the baby's stomach) and it is unlikely to be of any direct danger, but it is still recommended to avoid it during pregnancy. 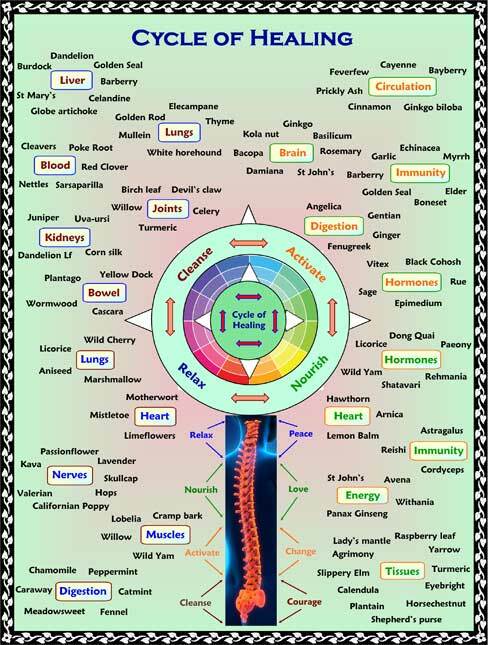 I have personally come to a deep respect for the healing power of Elecampane, not from any fast-acting miracles but rather from the phenomena of how this great herb actually strengthens the lungs. Some years ago, I obtained an electronic stethoscope that is able to accurately record the sound of the heart (and the breathing when needed) which can then save that sound in a computer file that can be called up to compare a 'before and after' in a subsequent appointment. This technology has enabled me to confirm something what can happen when Elecampane is used as a tonic over a decent period of time (i.e. at least a few months to gain its full benefits). Any kind of long-term respiratory problem causes the lungs to become audibly strained and weakened; there is a noticeable sound of ‘effort’ which you can hear through the stethoscope; it is distinctly out of harmony with how effortless a healthy breath should sound. My observation is that Elecampane, slowly but surely, literally strengthens the lungs; you can compare it and you can hear it. We don't know how it happens, although the science suggests a variety of ways the herb might influence the tissues of the lungs, the more important point is that it clearly does help and I would recommend, without hesitation, to anyone who has a history of asthma, chronic bronchitis or general weakness in their breathing, to give Elecampane a proper and sustained trial for themselves. 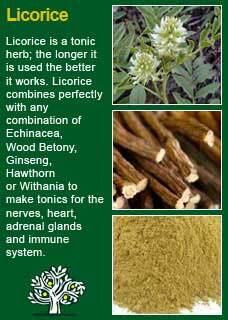 High doses of Elecampane are not necessary and probably inadvisable given this is such a potent herb. Equally one must take enough for it to keep exerting its therapeutic action every day and for most people I would say that would be around 2 or 3 mls of the tincture, perhaps a little more in a person who needed higher doses of substances in general to feel their effects. 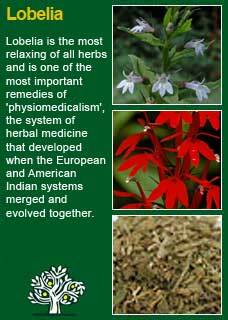 If you who are reading this are studying herbal medicine or have your own reasons to want to get to know this great plant ally in much more depth then I warmly recommend you take a small dose of its tea or tincture and then, with a quiet and attentive mind, observe for yourself what then happens as the herbs 'action' becomes apparent in your body. Like any kind of relationship, everyone has their own impressions when they do this kind of experiential learning but the common themes that come up with Elecampane is how deeply it penetrates into the core, how lingering are its effects and how it palpably opens up the lungs and somehow lifts the spirits in the process. 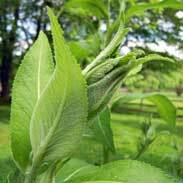 Elecampane combines perfectly with Mullein and Licorice to help clear the lungs and with Aniseed and Lobelia to release spasm and constriction in the chest. 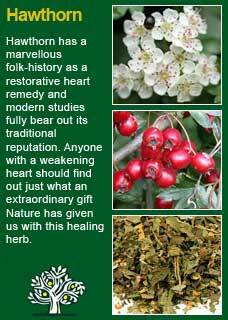 It can also be a tremendous ally with Hawthorn when a person has become generally weakened in their heart and lungs - in such cases the long-term use of the two herbs together can be nothing short of life-changing. Much of the information here about the traditional uses of Elecampane is consistent with the model of thinking whereby one may treat problem A with plant B. There is value in this approach, especially in how it helps us pass on useful knowledge to one another, but it falls short in one vital area; and that is that people are not all cut from the same cloth! Something that works brilliantly for one person may do less for another -- why is this?